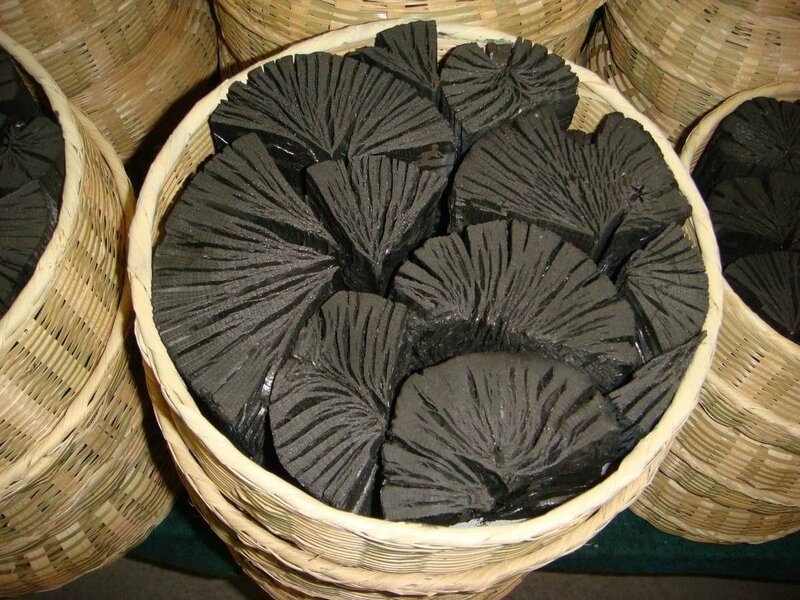 What does Charcoal Nose Mask do for your skin? 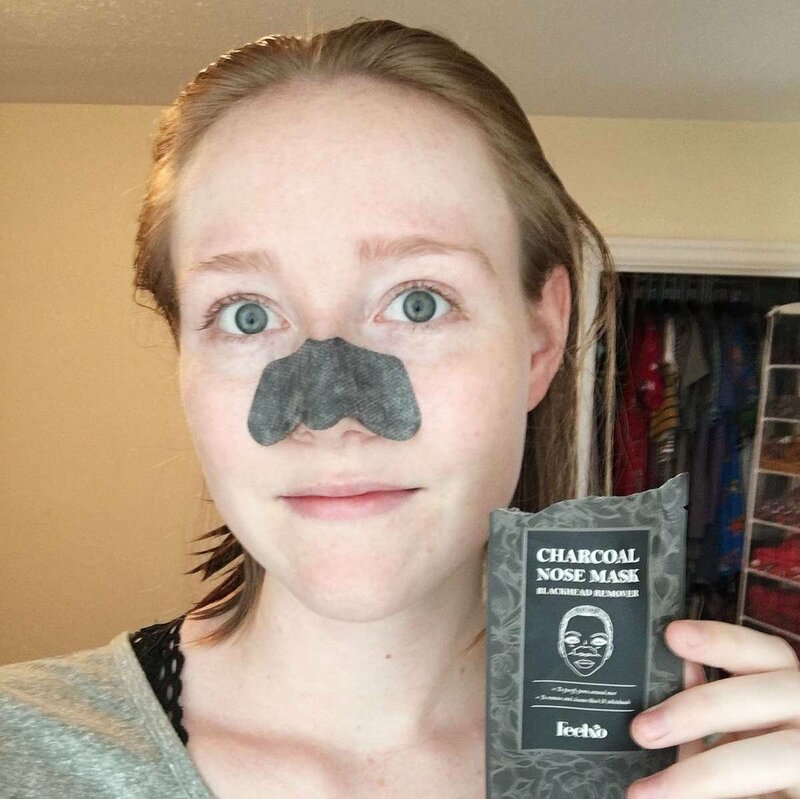 Try our Charcoal Nose Mask and Get the full satisfaction ! 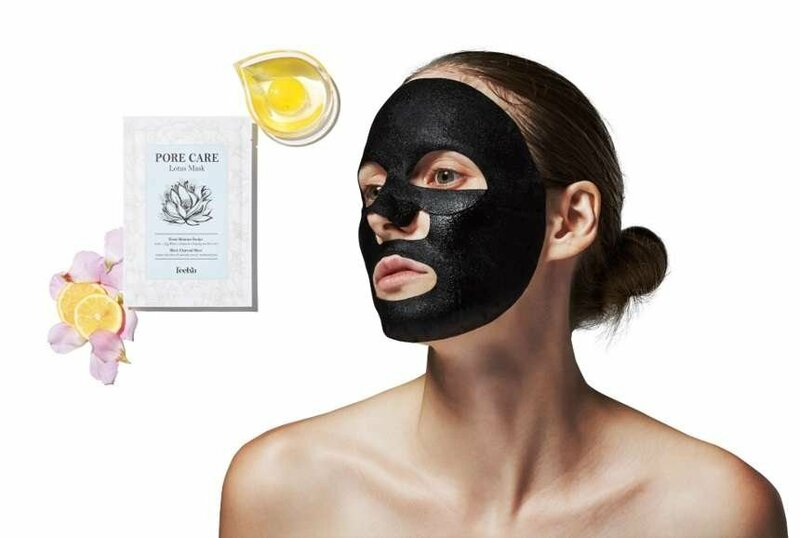 "The most shocking results were with the charcoal nose mask because it does exactly what you’d expect – rip all the gunk out that’s hiding under the surface. It was so worth it! 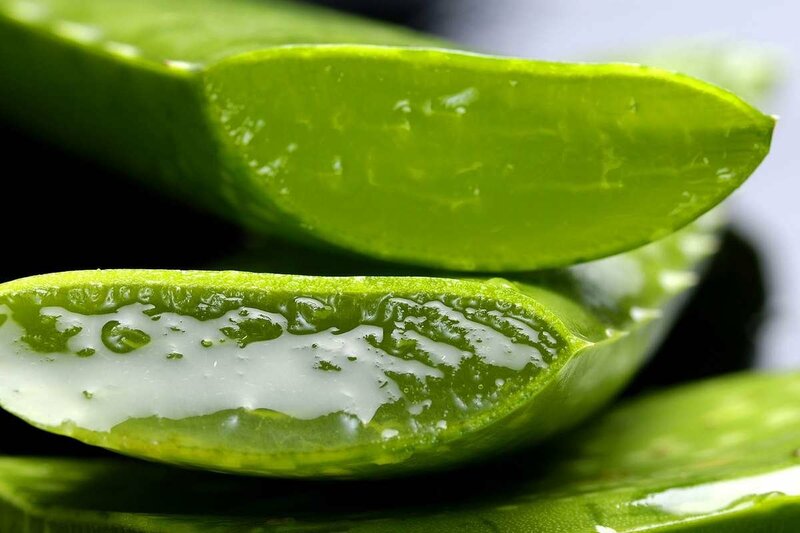 I didn’t know how clogged and bumpy my pores were until this little powerhouse proved what’s possible"